More than ever before, users expect an unparalleled productivity experience on the web. We’ve designed Office 365 to be a universal toolkit that empowers everyone with powerful communication, collaboration and authoring tools that work for you. See the big changes coming to the Office 365 browser experience to help your users navigate documents and apps, get started quicker, and understand the applications and services available to them. So apparently www.office.com is something to which we all have access as MS 365 subscribers. It is not entirely clear what the difference is between that and the O365 waffle. I attempted to log in with my GRE credentials and there was an “SSO error”. I can, however, log in with my personal SP site credentials. So, someone is going to have to get to the bottom of how SSO works with office.com for GRE users. Microsoft Fluent is a new design language that Microsoft is pushing. 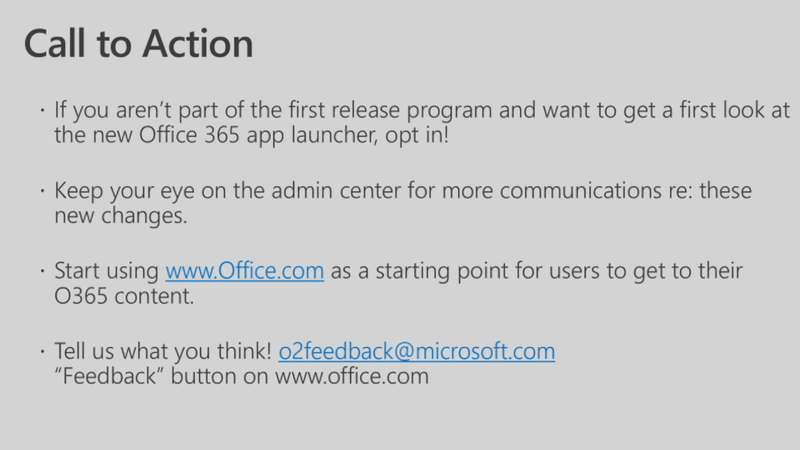 It will be implemented in the MS 365 arena first. It will likely be a good plan to have the developer types look into getting fluent with Fluent. 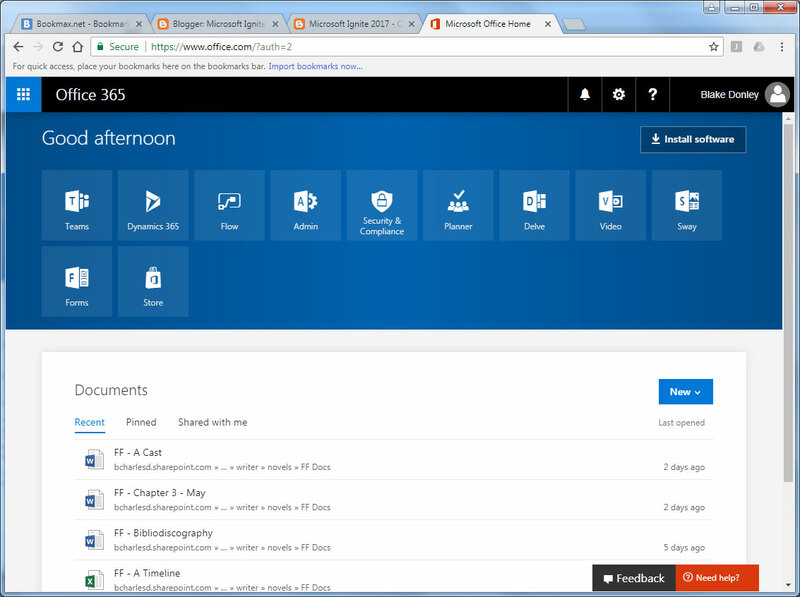 There is a dashboard within Office.com also aggregates SP site/team information and OneDrive information. It looks pretty promising. There is also a major search feature built into Office.com. It works just like the search from within the O365 search center. This includes People search. Again, all of this is encapsulated within the office.com UI. They are now shifting to the O365 UI, which we are already quite familiar with by now. They are, however, showing a new UI for the app launcher (waffle) that I have not seen on out tennant. I assume this is a “coming soon” thingy.